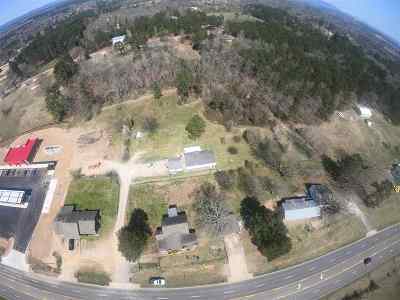 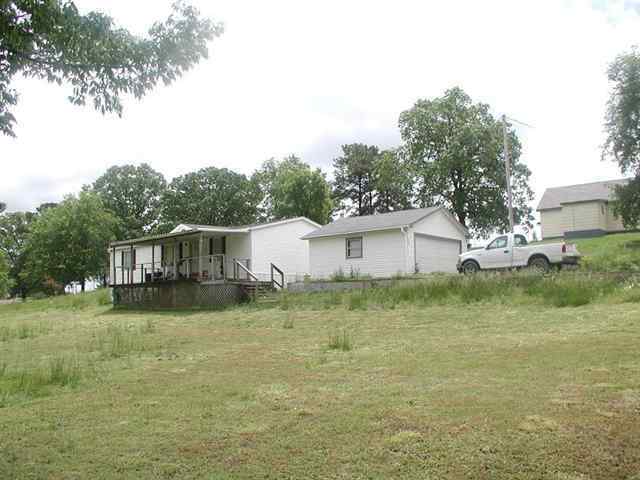 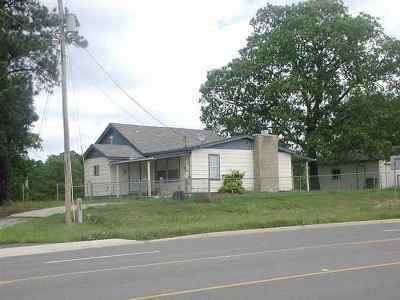 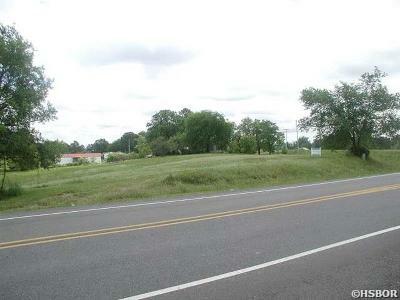 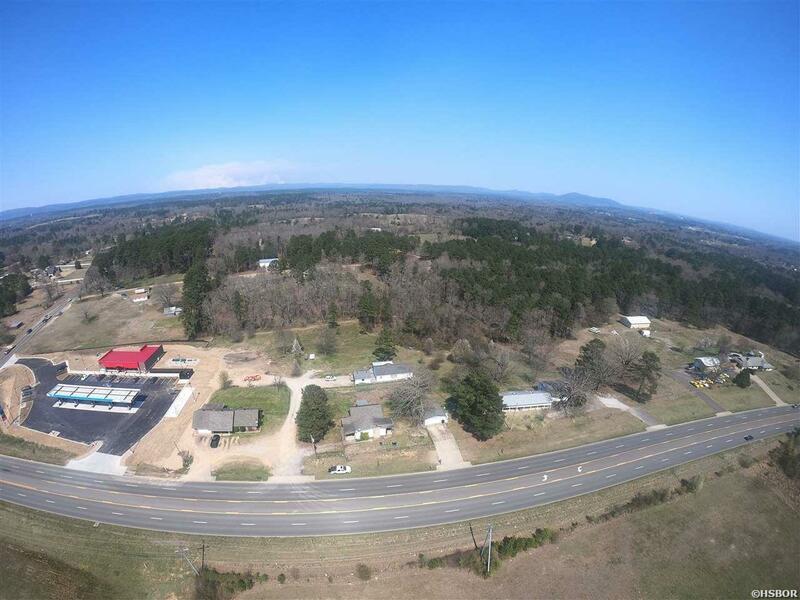 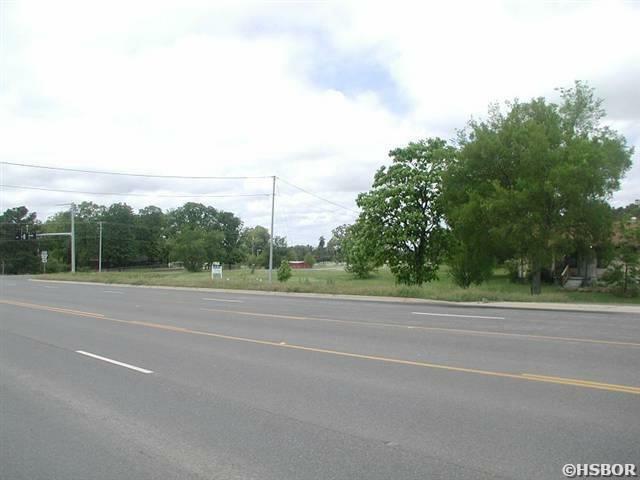 3.2ACRES ACROSS THE HWY FROM L.H. 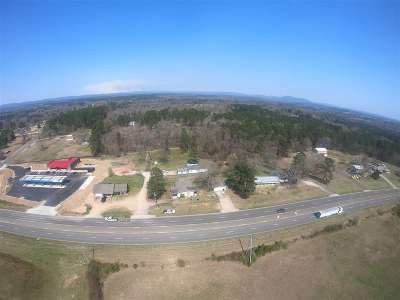 SCHOOL AT THE INTERSECTION OF HWY 70W AND HWY 227(SUNSHINE RD.) . CURRENTLY HAS THREE RESIDENTIAL HOMES THAT ARE ALL RENTED. 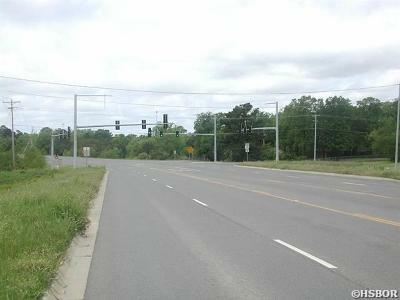 THIS SITE WOULD BE PERFECT FOR A CONVIENCE STORE, RESTURANT, OR STRIP CENTER, OR ALL OF THE ABOVE. Directions: Hwy 70 West To The Corner Of Sunshine, Just Behind Lake Hamilton School.